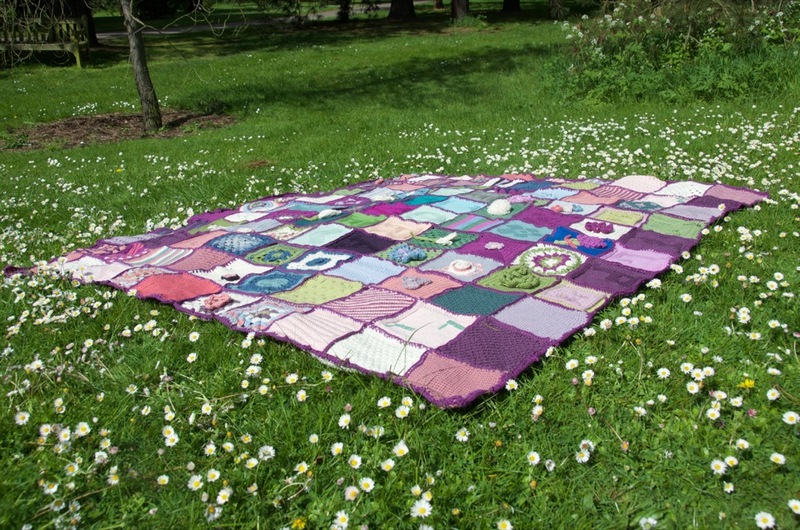 “I would like to say a huge thanks to everyone who contributed to our lovely blanket. I wanted to wait until Flora’s sisters came home from school so we could open it together, we are just overwhelmed! It is so beautiful, we have so enjoyed picking out the initials and Flora’s name, also managed to identify some of the flowers, don’t think we have taken in every detail yet, I sure we will notice other wonders later. We are all thrilled with it including Flora’s Dad, we can’t believe how many total strangers spent so much time creating such a beautiful memorial. It does not feel enough just to say thanks, we are so moved by this. The original thread for 3girlies can be found here.